Providing you the best range of heat shrinkable pvc printed sleeves, polyoly shrink fins, polyolefin shrink film, heat shrink sleeves, heat sealed bags and bottle sleeve with effective & timely delivery. With enriched industrial experience and knowledge, we are providing an excellent range of Polyolefin Shrink Film. 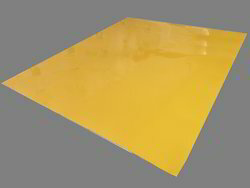 The offered shrink film is made by a team of experts utilizing best in quality material & leading techniques in compliance with the market norms. These shrink film can be availed in numerous sizes & shapes as per the needs of customers. 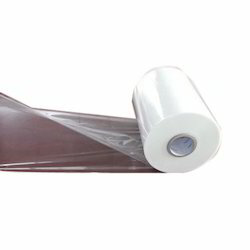 We offer this shrink film in a committed time at reasonable price. 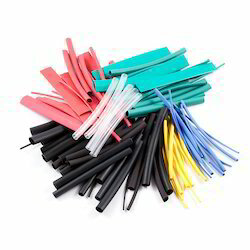 We rank among topmost manufacturer, wholesaler & supplier of Heat Shrink Sleeves. 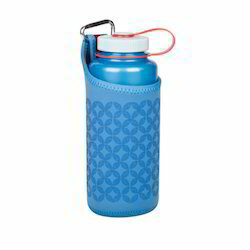 The offered heat shrink sleeves are provided in diverse sizes and shapes as per the demand of the competitive market. We manufacture these heat shrink sleeves using finest quality material & modern techniques in accordance with the set norms of market. Customers can avail these heat shrink sleeves from us in a given time frame at reasonable price.